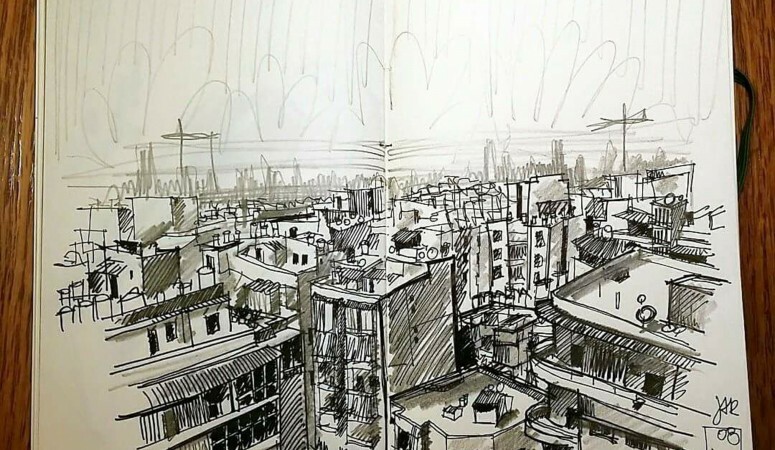 Sketches are a medium to memorize the city. 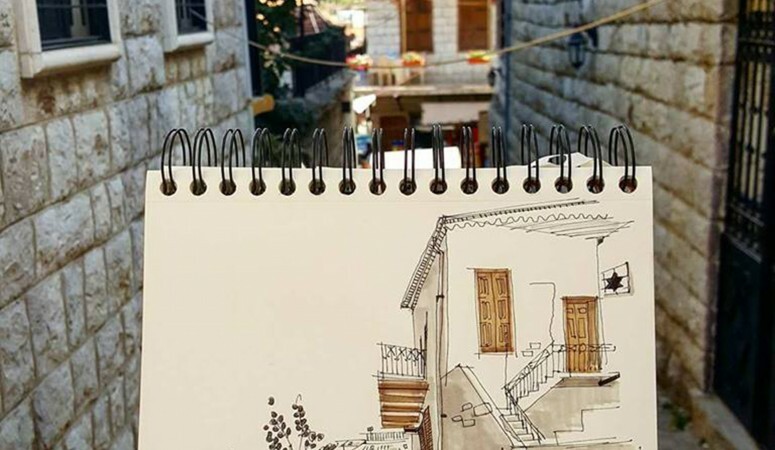 “Judy’s Sketchbook” is an architect addicted to sketching. 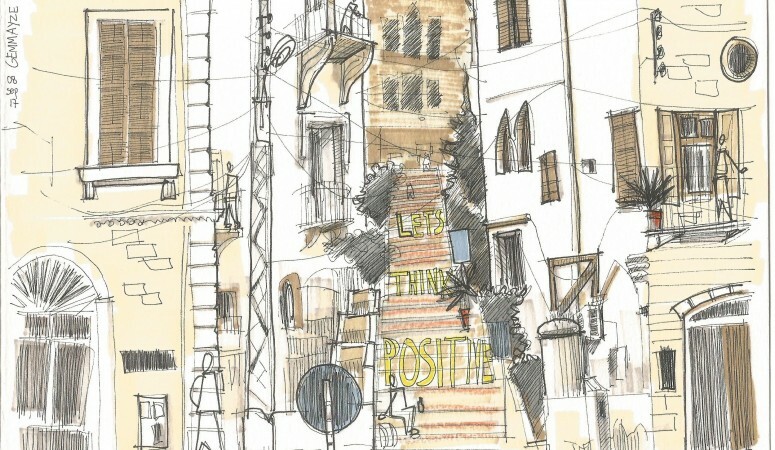 I started sketching Lebanon in 2013, and now have hundreds of sketches and memories about it in my sketchbooks, all done on location. Sketching is a powerful way to preserve our surroundings. 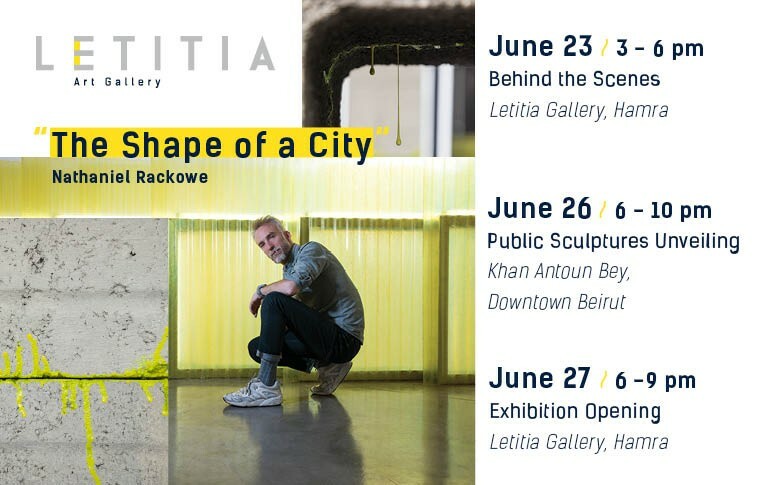 I co-founded “Urban Sketchers Lebanon” in 2015, which is about sketching Lebanon, and showing it to the world.